Twisty Bun - Protective Styling - Hairlicious Inc. 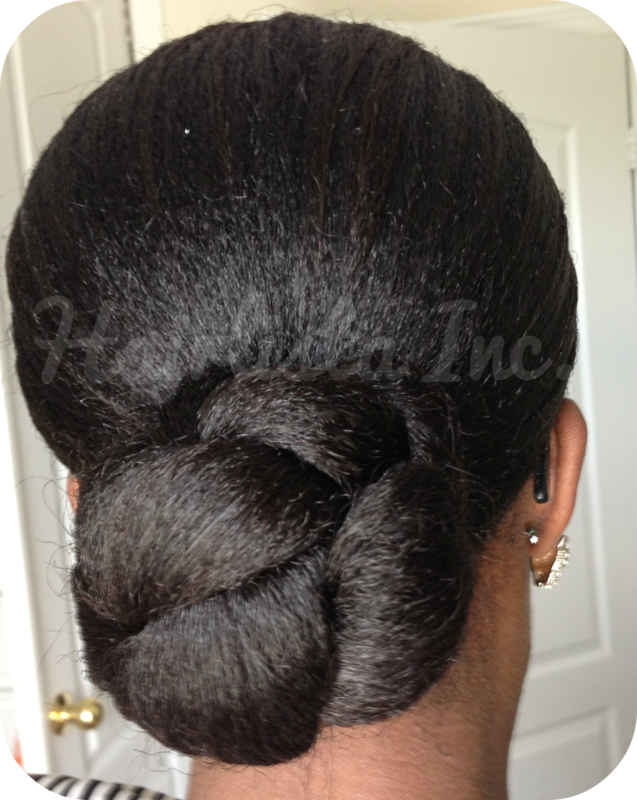 Your bun is beautiful.Stop by my blog sometimes! Sure thing hun. Thanks for the compliment!! Thank you so much Nelly. It's so simple and fun. @sunshine I really like you hair and I hope that my hair will one day be like yours!!! (Fingers cross and a lot of treatment). Although you air dry your hair, you hair has a lot of movement. How do tou that? I followed step by step your YouTube video on air dry but my hair stay rigid after my air dry. Is it a product that you put that I've missed? I use the s-curl as well as a leave in. Hello. First off your site is awesome and really gets me through. 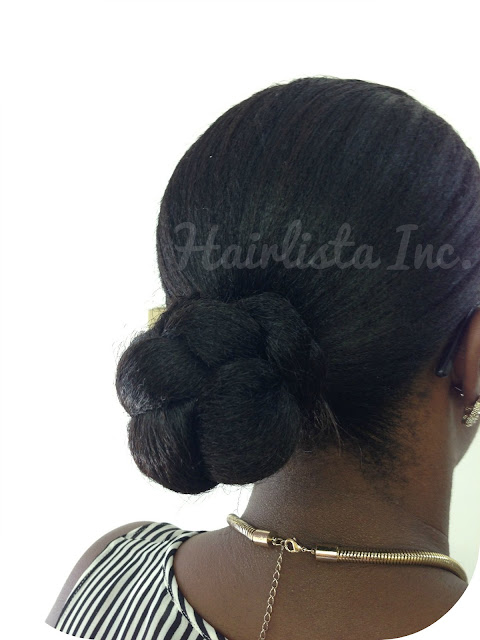 Currently I use the sponge bun to perfect my bun. Do you think it's ok to use? I'm also looking for a good hair tie to use. Thank you so much for your kind words and for reading my blog. A sponge bun filler is perfectly fine to use. Just make sure your hair is well moisturized because they tend to make the hair dry. As for hair ties, do you mean ponytail holders? you can get satin ones from walmart and they dont pull the hair out. Hope that helps. hi sunshyne, the bun looks lovely, but i'm not sure i got how u do it.Can u please make us a video on how to get it done? Hi sunshyne, I had a queatiin. 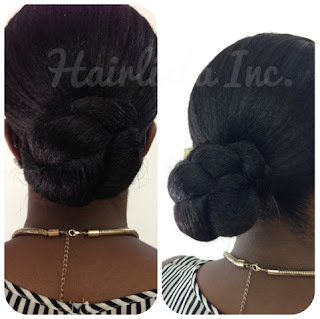 On hairliciousinc the regemen you use is that a good way to start ones hair care journey? I bought most of the products you use and I was just wondering if thats a good first step. Also, I'd there anything you can recommend for strengthening and thickening your hair? My hair is get thin and brittle.